Pregnant Moms: Do You Have Pregorexia? “Pregorexia is a media-generated term for a pregnant woman who takes strict measures to control pregnancy-related weight gain, generally by exercising or restricting calories,” says Stephanie Ho, MD, a reproductive psychiatrist in private practice in New York City. Although women with pregorexia have aneroxia-like symptoms, it’s unlikely that a woman with true anorexia would be able to become pregnant, Dr. Ho explains; a woman with pregorexia is very controlling about her weight gain, but not to the degree of someone with a clinical eating disorder. What are the symptoms of pregorexia? Who is at risk for developing pregorexia? Because pregorexia is not a well-studied medical condition there is no hard data on how many women restrict their calorie intake and/or overexercise while pregnant. According to a CNN report, however, up to 30 percent of American women who are expecting do not gain sufficient weight during pregnancy. How does pregorexia affect a growing fetus? There’s no question that consuming a healthy diet while expecting benefits your baby. 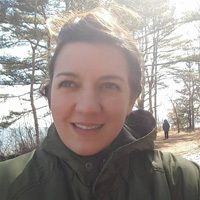 “Optimal nutrition in pregnancy has been shown to improve pregnancy outcomes by reducing the incidence of prematurity and low birth weight babies,” says Erin Horr, a certified nurse-midwife from Eastern Maine Medical Center, in Bangor. What should you do if you think you have signs of pregorexia? 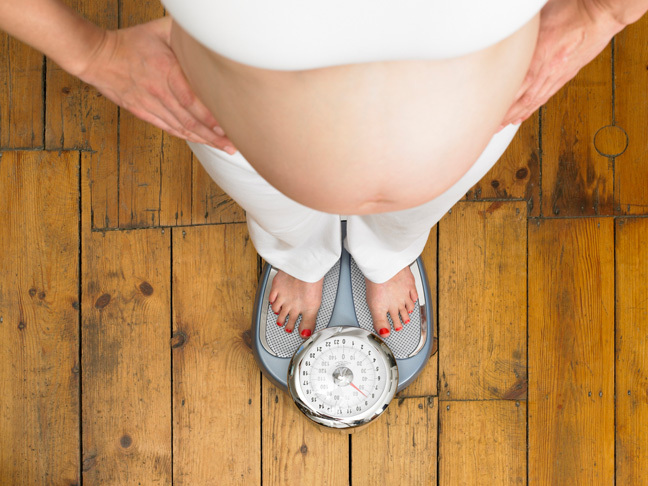 If you believe that you have an eating disorder during pregnancy, or that you are developing signs of one, reach out to your obstetrician or midwife for help right away, says Dr. Ho. Another great resource: the National Eating Disorders Association (NEDA). What Is Egg Donation & How Does it Work?What Is The Ramzi Theory For Gender Prediction & Does It Work?